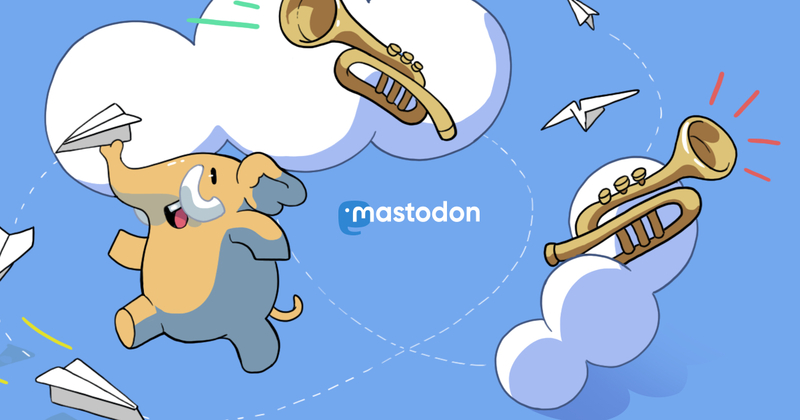 With an account on qnmd.info you'll be able to follow people on any Mastodon server and beyond. qnmd.infoは @qnighy@qnmd.info の個人用インスタンスなので一般登録は受け付けていません。知り合いの場合は連絡してもらえば作ります。 qnmd.info is for @qnigh@qnmd.info 's personal use and doesn't accept user registration from the public. If you think I know you, you may be invited by me.